Loved Pet CBD — Salt Design Co. Loved Pet CBD oil is a new range of CBD oil from Vancouver based company Icaria. With formulated dosages for dogs and cats, the new product needed it’s own packaging style. Working with the existing colour palette we developed for Icaria, we created a simple and modern (but still super cute) illustration and logo that would be in line with the updated brand for Icaria, whilst keeping it visually distinct. 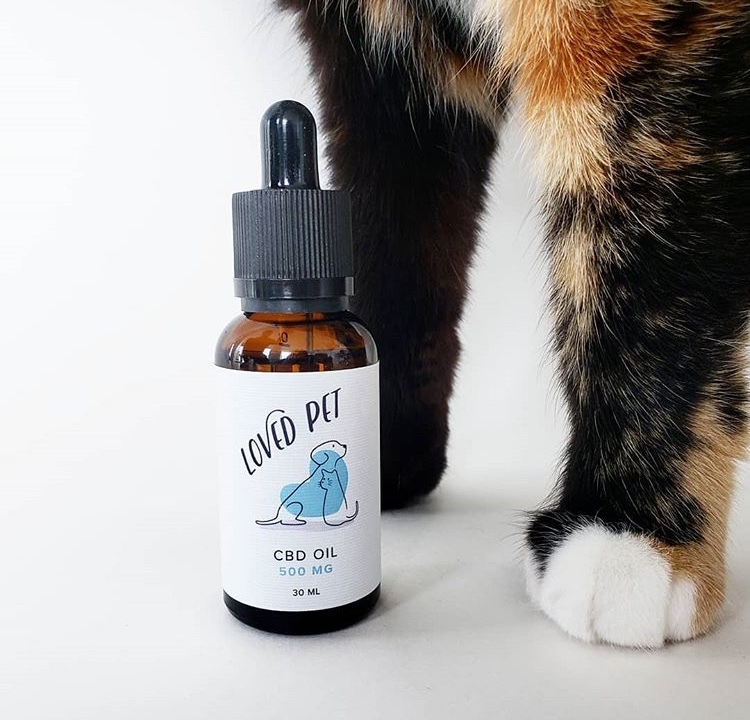 Shop the Loved Pet CBD oil here and follow them on Instagram! Loved the illustration that Lucy and Daphne have created for me! It was exactly what I asked of them and from my vague explanations they still delivered an awesome, creative illustration. Look forward to creating more branded products!